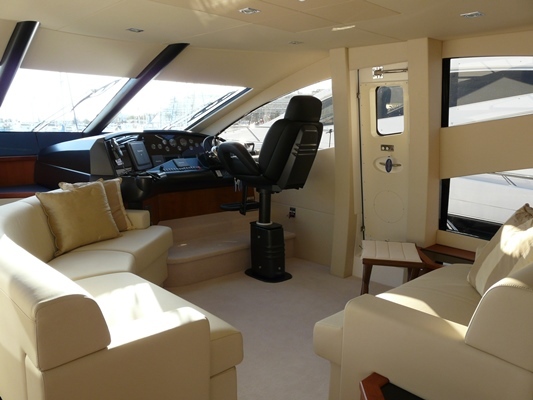 Packed with charm and sophistication, this Manhattan 60 was designed to impress and has been meticulously maintained. 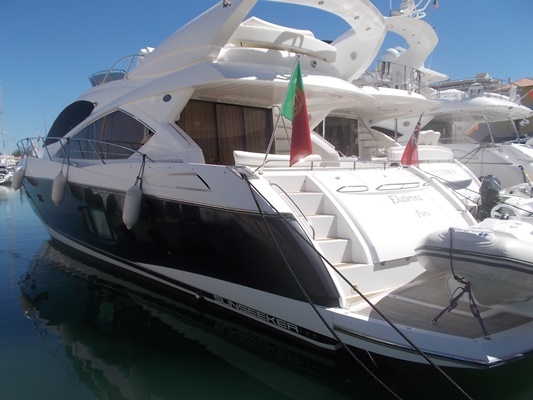 One of the most sought after yachts Sunseeker has built, the curvaceous exterior lines and spacious living areas of this boat will captivate guests and onlookers alike. 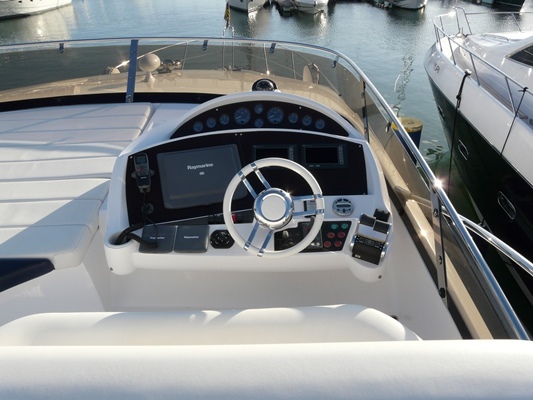 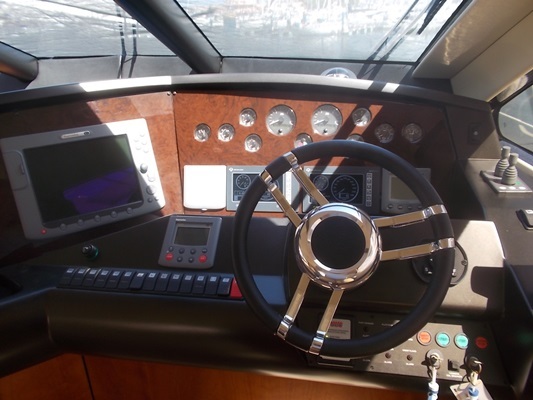 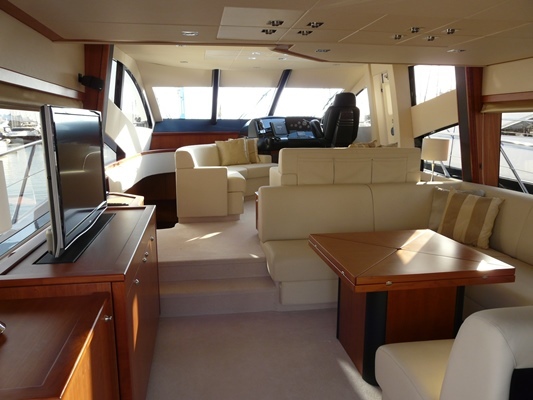 The Manhattan 60 was designed for leisure & she offers ample space for relaxing and sunbathing in the cockpit, flybridge or on the bow sun cushions. 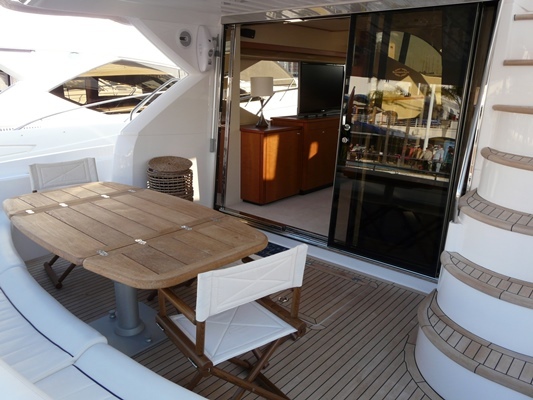 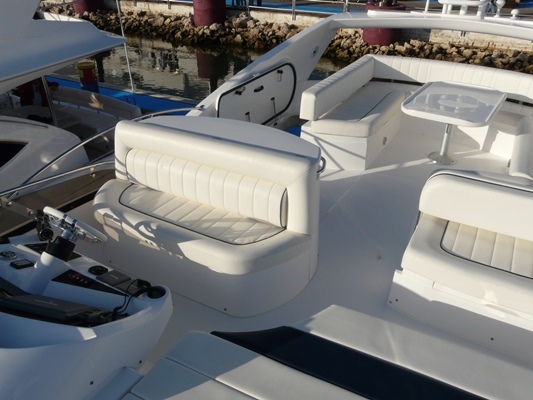 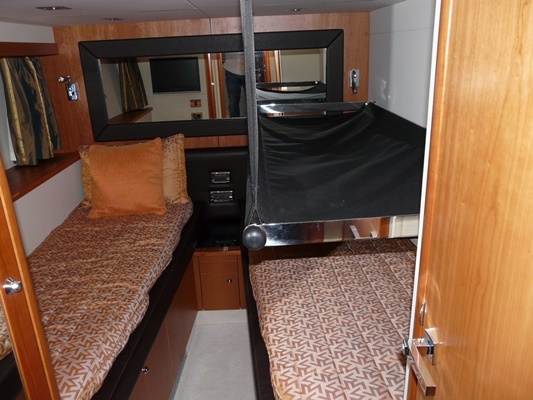 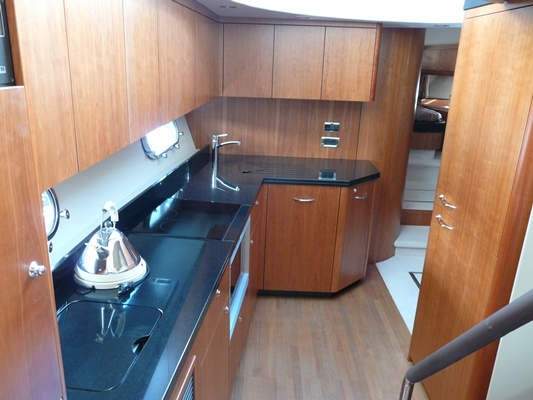 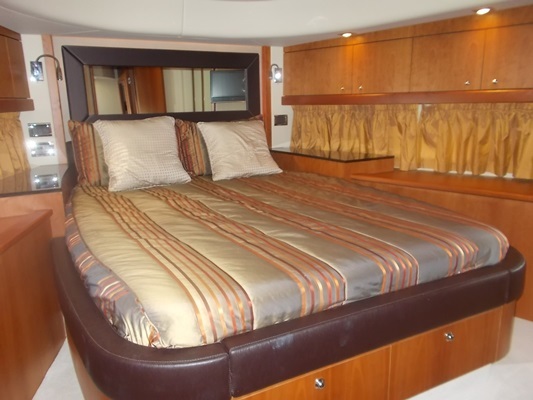 There’s plenty of space for friends and family in the roomy interior, with accommodation for six, plus crew. 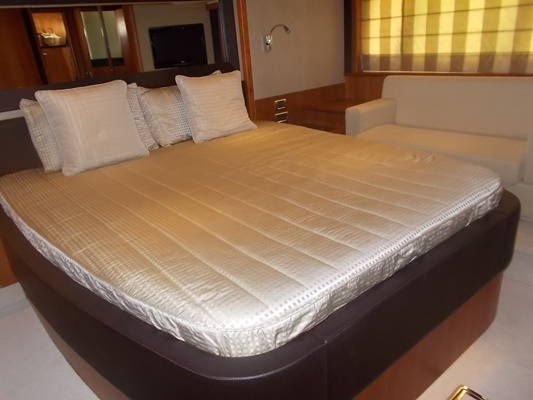 She has three luxurious cabins, a fully equipped galley, reverse cycle air conditioning throughout, TVs throughout and much more - everything you will need for the perfect holiday in the comfort and style that only Sunseeker can deliver.